Every home is distinctive, with its own style and design making our customers’ needs different and unique. We place a great emphasis on efficiency, elegance and individuality. Our insert fires appeal to many different styles of home interior and they are made of the highest quality materials. 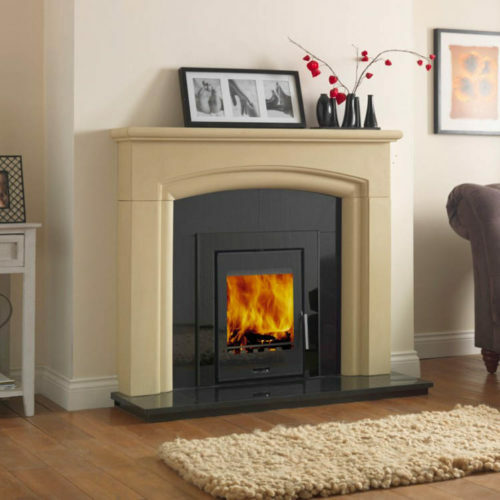 Our insert fires come in a range of sizes, styles and fuel types suitable for many homes. Whether you are looking for traditional insert fires or modern insert fires, we have a range of stylish designs for you to choose from. Our customers can choose from single-sided insert fires, double-sided insert fires, corner insert fires or panoramic insert fires. House of Heat has a range of different fuel types available. Our wood burning insert fires are extremely efficient and environmentally friendly. 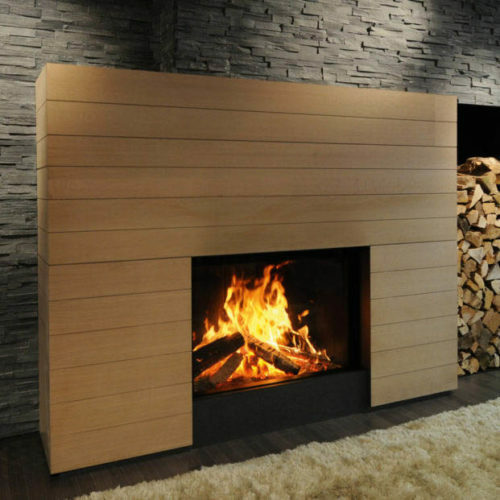 We offer a comprehensive range of European and Scandinavian wood burning insert fires. We also have an extensive variety of multi-fuel insert fires available that are built for burning any solid fuel or any combination of solid fuels. 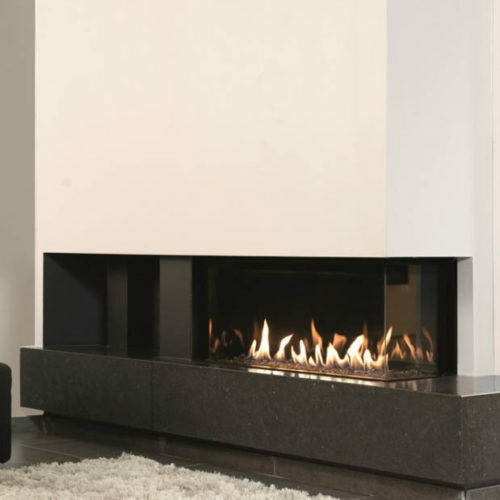 Our contemporary and flexible gas insert fires come in different styles and are perfect for classic or modern wall surround. If you want to find out more about our available insert fires, click on the different product categories below. You are also welcome to visit our shop and our experts will provide you with guidance and give you recommendations that will best suit your home.